If you are in need of a musician who plays salsa, merengue, latin jazz, bachata, cumbia, etc., than you can count on me to do the job that you want. And if I can't do the job for whatever reasons, than I have a bunch of talented, very talented friends that can. I have the capacity to record demos and maybe even a full length recording. Since I am so busy sometimes, I also can refer other musicians and bands for your entertainment needs. In the " pictures " page you can view various pics of me with big names and local bands!!! I have performed with names such as: NOEL QUINTANA, PAPO RUIZ Y LA DULZURA DE LA SALSA & K-NON,SAMMY- D'LEON, SON BORICUA, SABOR LATINO, ROLANDO PIZZANA, THE ROBERTO LATIN JAZZ PROJECT, RAY CINTRON, GRUPO SIN TI, LOS BOYS DE MERENGUE, INVASION SECRETA, BORINCHATA, MERENPOWER, SON ALEGRE, FRANKIE LOPEZ AND HIS BAND, THE CHRISTIAN SPIRIT BAND, THE CLEVELAND SALSA ALL-STARS, THE BEST OF CLEVELAND, OBIE SHELDON (FORMERLY OF WKYC CHANNEL 3), SONI-LEE SIN LIMITE, BANDA DURA, KAWAKAN, RENE TROCHE, GRUPO WEPA, AND GRUPO FUEGO. Actually, I was an original member of Grupo Fuego back when it started in 1999. I have played with other bands here and there. 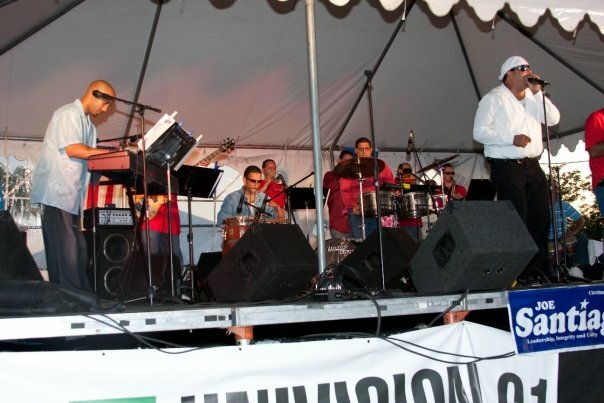 I have performed with bands that have opened for big names such as EL GRAN COMBO, TITO ROJAS,and GILBERTO SANTAROSA. 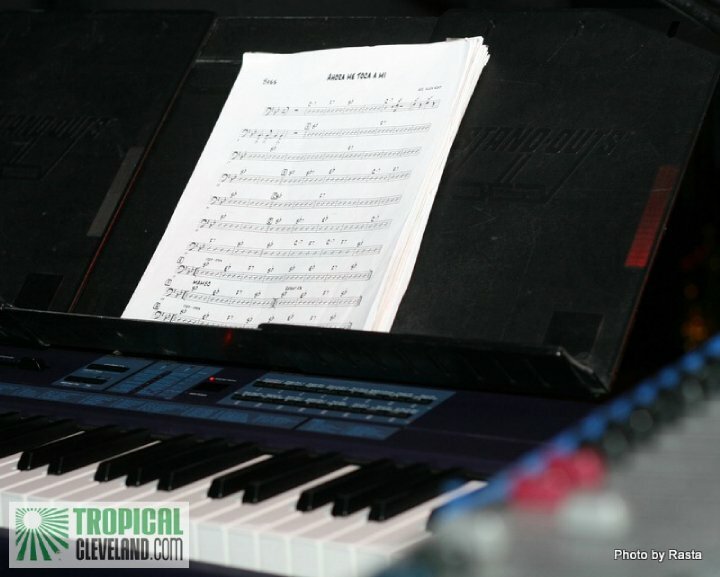 I actually performed a song with Tito Rojas and his orchestra. My role model is Richie Ray. He is a good friend of mine and is an inspiration for me. 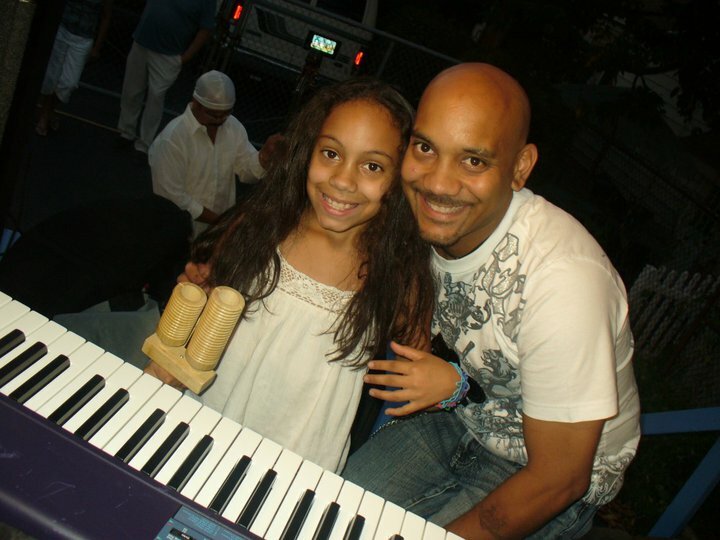 I had the honor to perform with him at the Puerto Rican Fetsival here in Cleveland back in 2006. He used my piano for the event. He is one the most talented latin piano players on this earth. 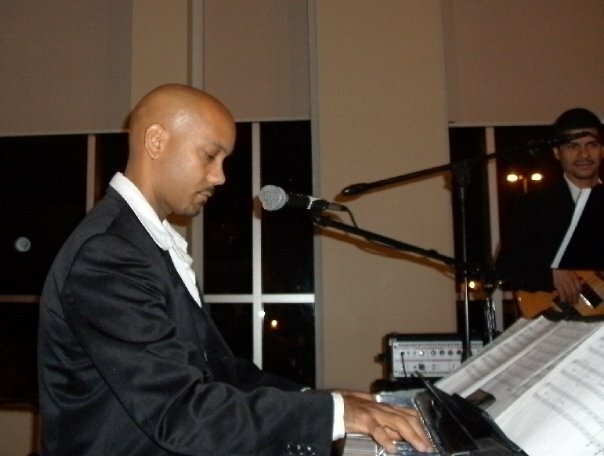 Through God first and Richie Ray's talents, I was able to learn how to play the piano. Over all, I love music and all of my music is for my Lord and Saviour, Jesus Christ! AMEN!!! !